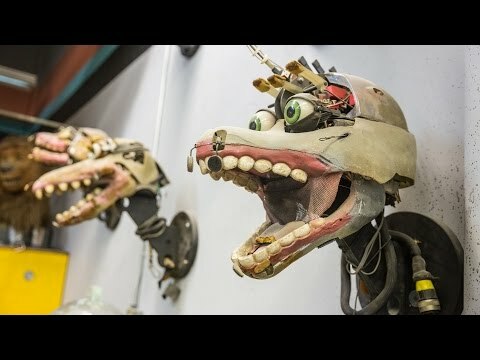 A wonderful look inside Jim Henson's Creature Shop with discussion on how new technologies shape the world of puppetry. It's amazing how far the art of puppetry has come while also staying true to its origins. I'm still hoping for a season 2 of Creature Shop Challenge. The work at JHCS is amazing! The creature feature videos are great primers for getting started. John Criswell was fun to watch as well. Agreed, that was a fun show, and John Criswell is totally the kind of person I'd love to have a beer with.